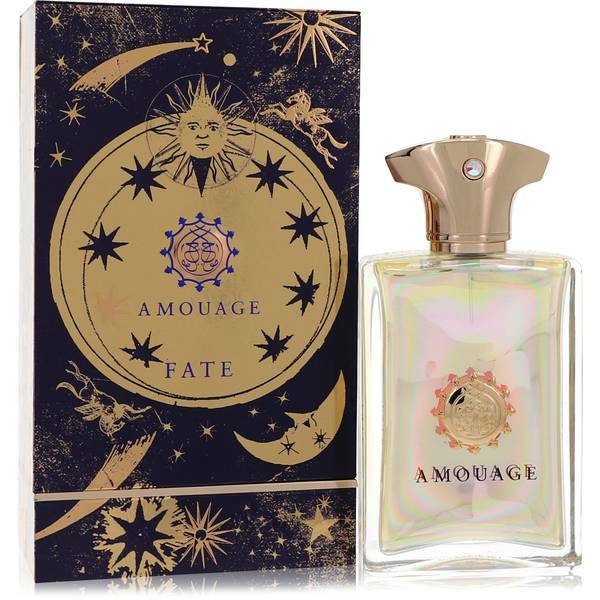 Amouage Fate Cologne by Amouage, Amouage Fate is a traditional oriental fragrance for men that was released in 2013 . Its intenseness and spiciness are perfect companions for a day at the office, a romantic dinner, or a night on the dancefloor. It’s masculine, confident and refreshing. 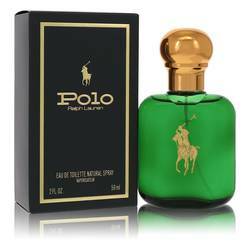 The top notes consist of saffron, ginger, cumin, wormwood and mandarin orange. 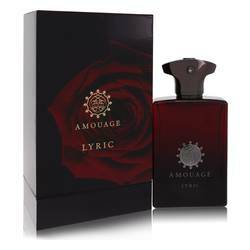 The middle notes are a strong blend of roses, incense, lavender, labdanum, olibanum, immortelle and copahu balm. 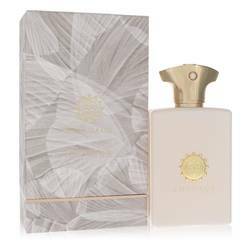 Followed by a warm Read More Read More mix of Tonka beans, licorice, labdanum, cedar, sandalwood and musk, this fragrance is incredibly delightful. Putting it on in the morning, it will still be there hours later, and its moderate to heavy sillage are sure to provide a fresh, clean feeling throughout the day. 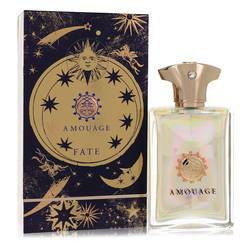 Amouage Fate is as elegant and well-balanced as other fragrances by Amouage. 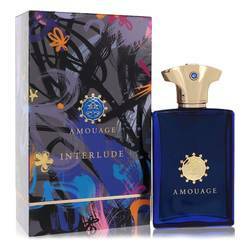 French perfumer Guy Robert created Amouage’s first fragrance in 1983. 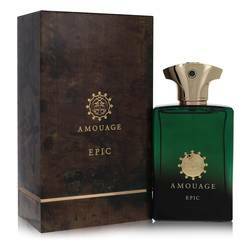 The perfume house Amouage was founded in Oman in 1983 and is proudly releasing traditional Arabian fragrances for men and women that allow to reminisce of the past and dream of a warm land far, far away. All products are original, authentic name brands. We do not sell knockoffs or imitations.